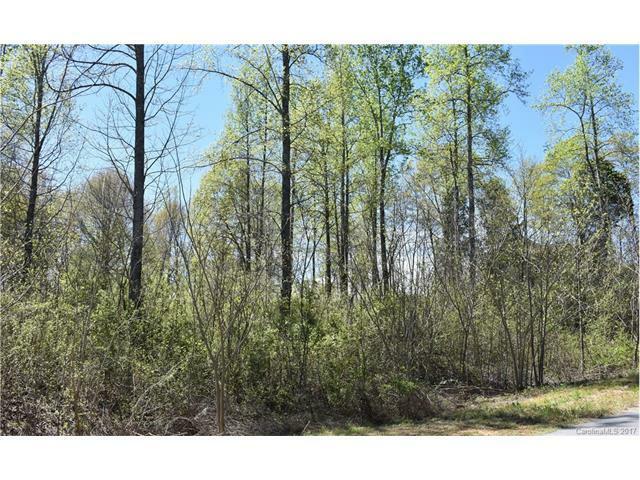 Wooded lot in great neighborhood! Lot is an acre! HOA is not active right now but will be in the future. Sold by Century 21 First Choice.